Our mission is to provide all our patients with the best oral health care possible. 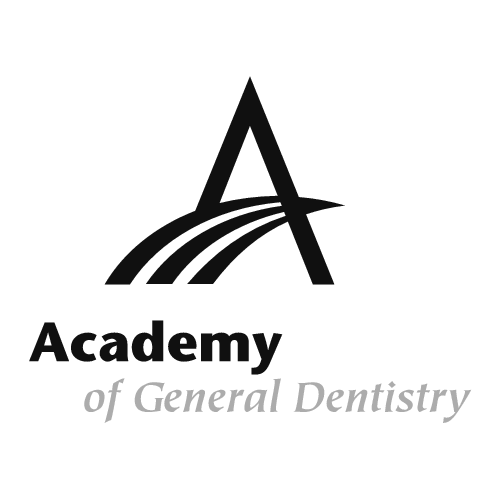 We pride ourselves in a standard of excellence in personalized dental care that enable us to provide the quality of dental service our patients deserve. Valley OMS provides all of our patients comprehensive oral health care and treatment planning.